Setting out to find her sister with a heart full of faith, love, and loyalty, Anna knows that she and Elsa can work through any difficulty if they have each other to lean on. 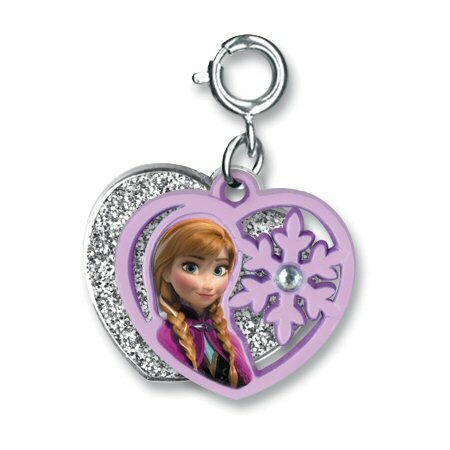 Celebrate the virtues that are forever Anna with this beautiful Frozen Anna Heart charm by CHARM IT! 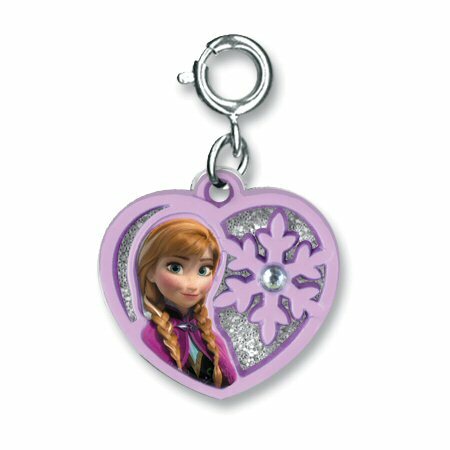 With a glittery silver heart showing through the die-cut purple heart, this fun two-piece Frozen charm features Disney's Anna and a sparkly stone in the middle of the die-cut snowflake. This amazing multi-dimensional charm is sure to delight Frozen fans of all ages.